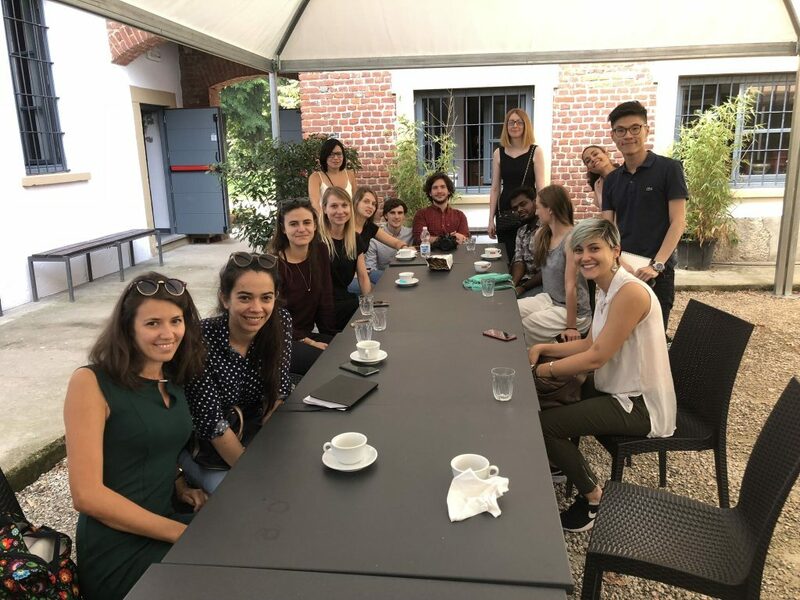 Our Project Manager Stefan Grünert and Nikola Tasic our Graphic Designer held a complementary skills workshop for the Alkatras Marie Sklodowska Curie Action “Alkatras” (link) in Monza on September 11/12. 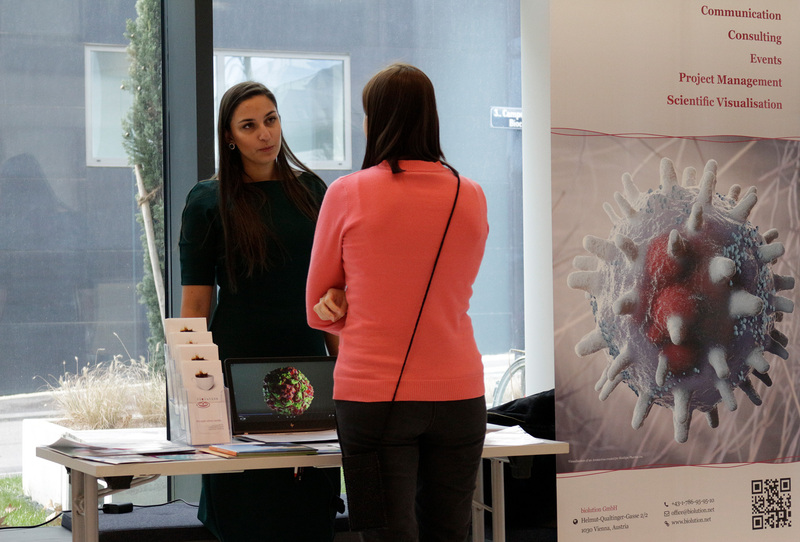 This was within the longstanding partnership with the ALKATRAS consortium, which biolution already supported during the proposal stage. 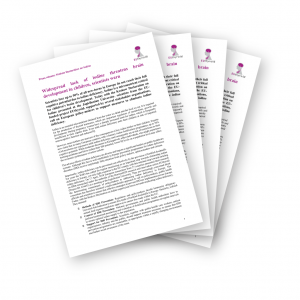 Biolution were proud to organise, as partner of the EU-funded project EUthyroid, the Krakow Declaration on Iodine. This historic event took place on Wednesday 18th April, at the Collegium Medicum / Collegium Novodvorscianum of Jagiellonian University in Krakow, Poland with 31 EUthyroid partners representing 27 countries coming together to present the Declaration and call on European policy-makers to support measures to eliminate iodine deficiency. 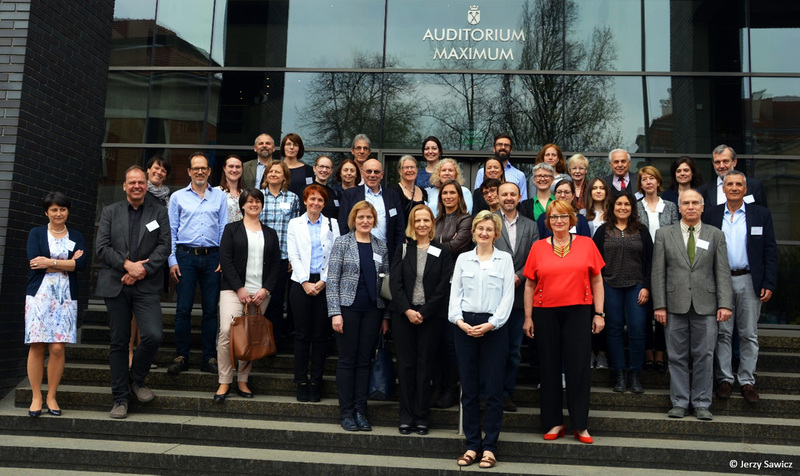 The fourth EUthyroid project meeting was held on 17th April 2018 in Krakow, Poland. 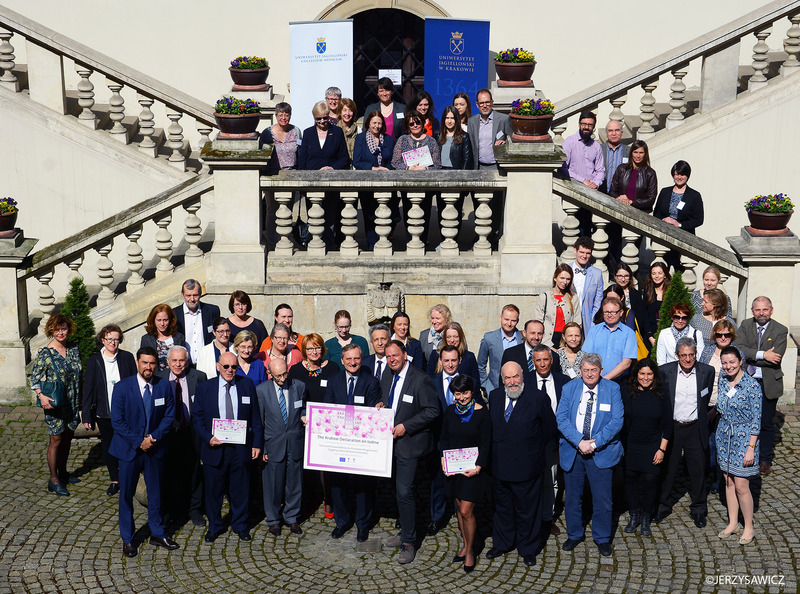 This meeting took place in Krakow to coincide with the meeting taking place on the following day (Wednesday 18th April) to present the Krakow Declaration on Iodine.